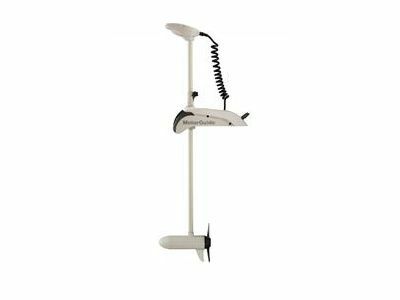 We have a selection of electric or trolling outboard motors for your boat. 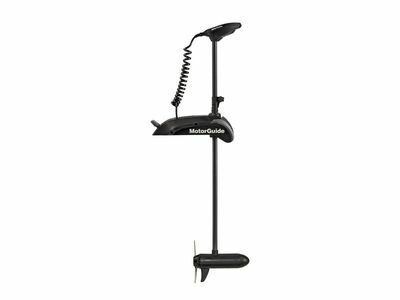 Our MotorGuide trolling motors are a great choice if want a quiet and lightweight option. The combination of performance and price is sure to impress. Electric boat motor require no petrol, therefore produce no emissions. 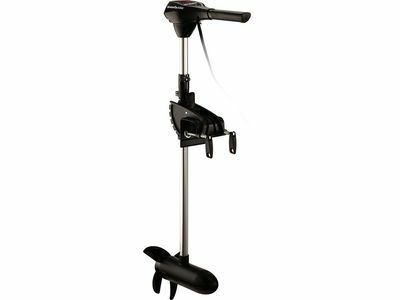 If you have a small boat which doesn’t need much horsepower and want a much more family friendly option, an electric outboard may suit you. If you only have a single electric motor on your boat, you don’t need a license or rego. You also have the option to attach an electric motor in addition to a petrol motor, giving you flexibility to of both motors. MOTORGUIDE XI5 55LB 12V WIRELESS GPS FRESHWATER ELECTRIC MOTOR 54"
MOTORGUIDE XI5 55lb 12V WIRELESS GPS SALTWATER ELECTRIC MOTOR 60"